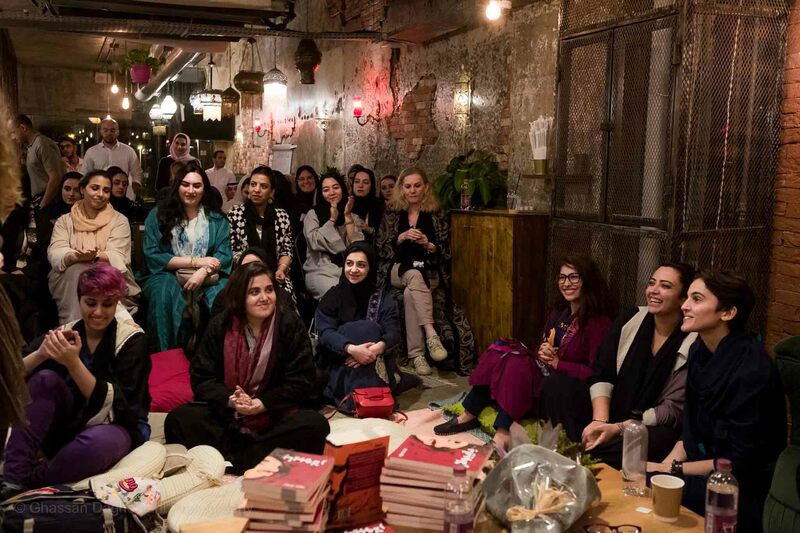 In 2014, when Huda Merchant, a communications and advertising student was in Jeddah, Saudi Arabia was in the middle of an internship she discovered the lack of a prominent literary culture. Her research led her to find that 72% of schools didn’t have libraries, public libraries didn’t exist, there were no literary events and bookstores were extremely pricey and rare. 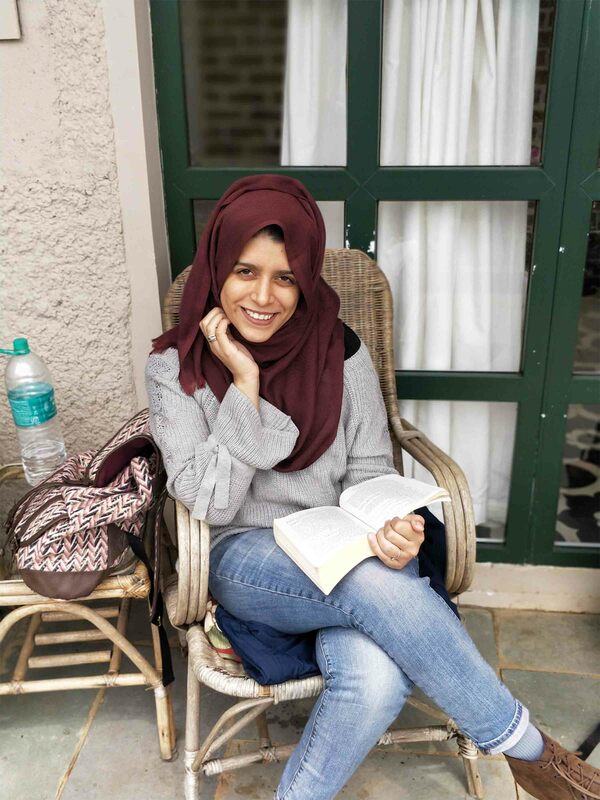 As someone passionate about the written word, she began to investigate the stigma surrounding reading in the city, and formed the idea of Jeddah Reads, a first-of-its-kind initiative that promotes reading and its benefits through various projects such as building libraries and spreading awareness by conducting events and workshops. What inspired you to start Jeddah Reads? I was — and still am — quite passionate about communication for social change and during my internship, was inspired by the idea that everyone can contribute to positive social impact through their own skill sets and professions. I realised that there were various factors that contributed to the lack of an active literary culture there; a lot of stigmas associated with reading, including assumptions that it’s boring and limited to only educational institutions. Even though I initially planned to run Jeddah Reads as a digital content platform to inspire people to read — mainly because social media influence is huge there — I would constantly jot down ideas and plans, hoping that if I return to Jeddah from India, I’d be able to do something more with this passion project. What were the challenges you faced while setting up Jeddah Reads? One of the main challenges was the cultural barrier. Although I’ve spent many years in Saudi, I’m still considered an Indian expat. Jeddah is a very diverse city, and moreover, the Saudi society, in general, can be very secretive and difficult to understand, especially if one’s not completely part of it oneself. However, I think with time and now having a culturally diverse team on board, things have been a lot better. Can you tell us a little about the various kinds of projects you’ve undertaken to cultivate a literary culture? 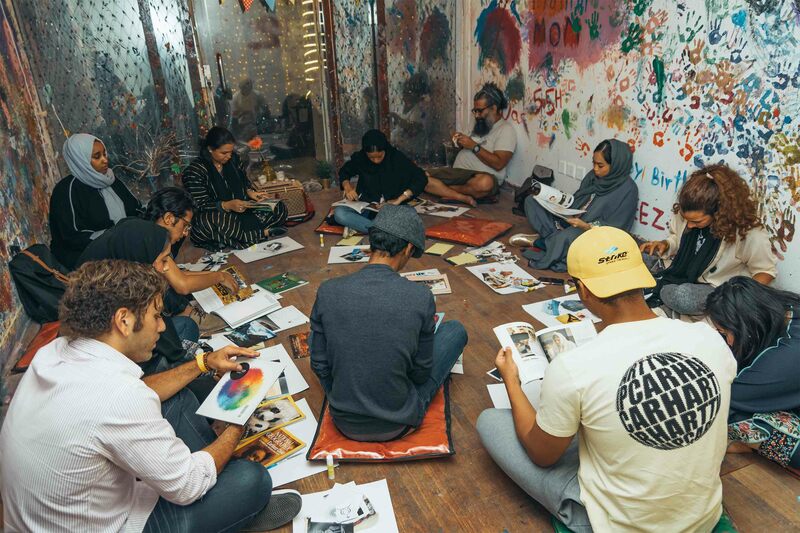 Jeddah Reads mainly operates through three different approaches; initiating different projects, organising regular literary events and workshops and collaborating with various local and international players. From what I’d researched, I inferred that if children aren’t going to be exposed to books and reading for pleasure from a young age, they’re more likely to not grow up as readers. Hence, I started approaching schools that didn’t have libraries. Getting approvals and convincing school administrations have proved to be challenging but I think with time it’ll get better. We built our first library in 2017 and have so far built four more at cafés and other community spaces, apart from at schools. Very recently, we’re restarting our weekly kid’s book club in addition to our online and offline book clubs for adults. 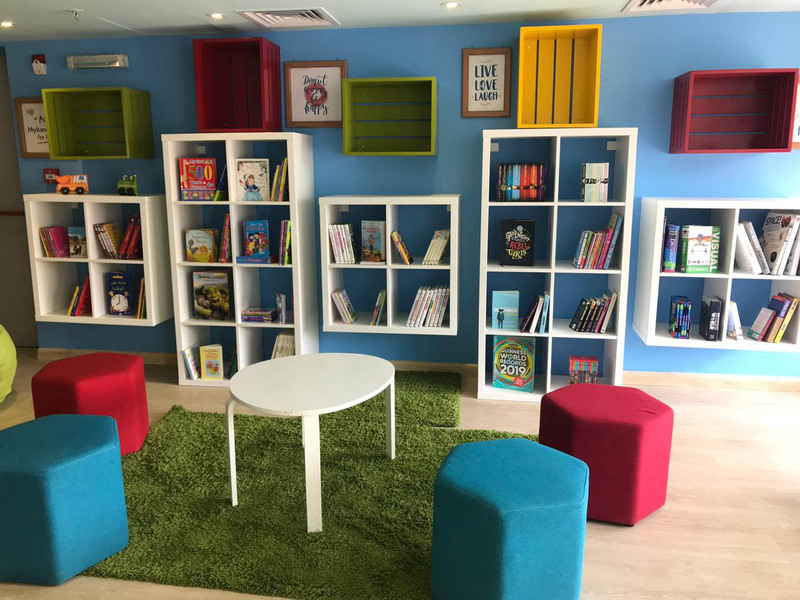 We’ve recently started to work an on-demand basis to guide organisations in cultivating a culture of books, through corporate book-clubs or reading corners. I think events have been a huge part of Jeddah Reads, mainly because of their efficiency. 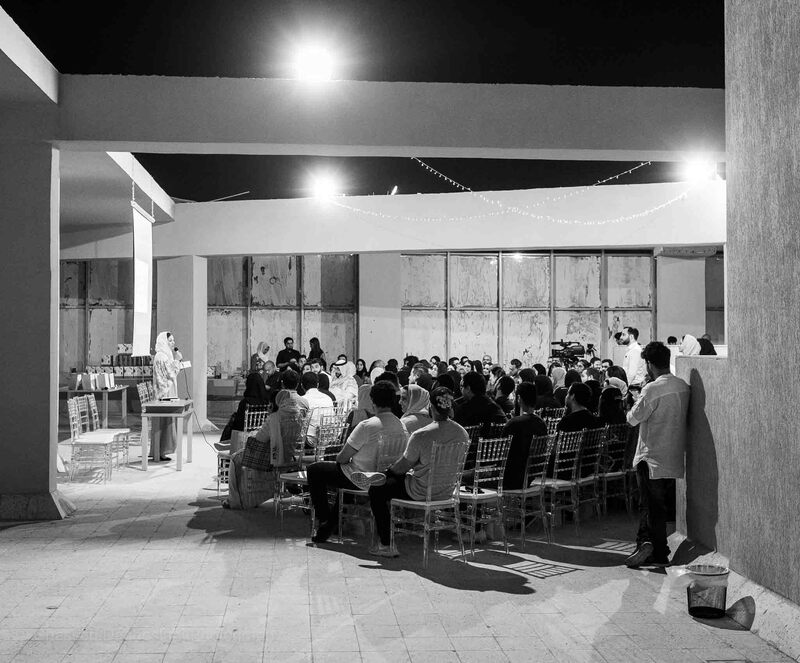 Five years ago, one would barely come across social and entertainment events in Jeddah, let alone literary events. However, things have been changing in the past few years and we’ve been lucky to be part of it. Since late 2016, we’ve conducted more than 25 events and workshops. Initially, we started slowly since I didn’t have a team back then but now, we have at least one event or workshop every month. We try to focus on different themes and topics each time in order to cater and attract a diverse audience; sometimes, it’s to connect different aspects between reading, writing and literature, while at other times, it’s to delve deeper into an author’s work(s). Lately, we’ve also been doing a lot of book launches and promotions to bring to light works of local writers and artists, because most people think they don’t exist. During the summers, we also run our summer workshop series, that deal with subjects like writing therapy, self-exploration through writing, creative journaling on the theme of books, letter writing, an ode to food through poetry, mastering one’s creative writing practice, etc. They say it takes many hands to make a movement and that’s why we collaborate with different people and organisations who connect to our cause. While most of our collaborations are within the local community, we collaborated with Emma Watson’s The Book Fairies Worldwide — which uses the help of stickers to share books — to launch Book Fairies Saudi Arabia, where anyone in Saudi can be a book fairy and spread the joy of reading by leaving books in public spaces. 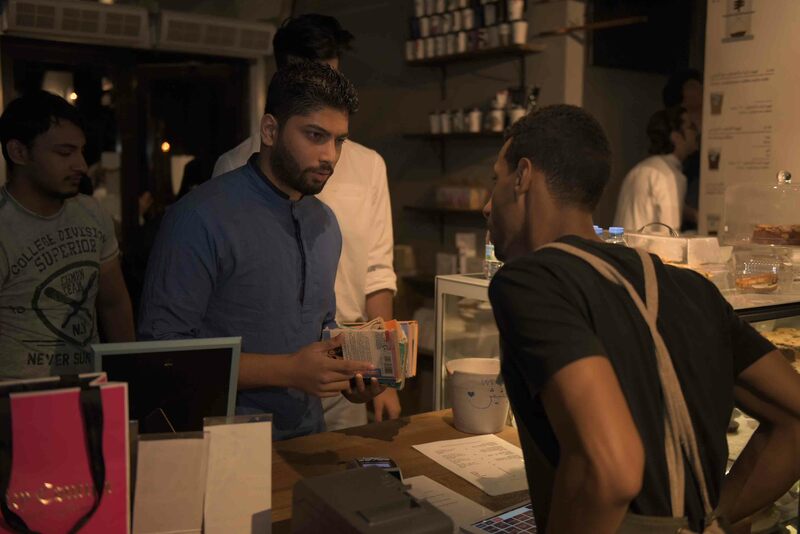 Through this collaboration, we brought in the use of Arabic stickers too to make it accessible to all and motivate more locals to buy them and participate in the movement. Our other collaborations include an on-ground campaign for World Book Day, called #PayByBook that we did with a local coffee shop and two other organisations, where books were used as currency for different products and services – to promote the message that books are valuable and knowledge is our real currency. Additionally, the books collected were used to set up a library at an underprivileged school. How was the initiative received when you started it? I think it’s been well received since the beginning. Of course, there were people who didn’t see the importance of such an initiative and said, “why do you care so much about whether people read or not?” We’ve also gotten comments like “getting people to read in Jeddah, well that’s hard!” but I think there have been a lot more people who have been extremely supportive and helpful in making this initiative what it is today. In a world that’s so constantly connected with technology within glass screens, what do you feel Jeddah Reads stands for? The digital culture is definitely taking over and turning a lot of people away from books as well and I guess that’s why we also try to use digital mediums to inspire people to read books by way of our website, social media and the video project, ‘50 Readers 1 Question’, where we ask our readers a specific question about books, authors et al. ; it’s good to use digital culture for your own benefit and cause. Our ultimate goal is, to inspire a city of readers and thinkers. Because as our tagline suggests, “we believe reading can change everything”. What’s on the cards for your future? Are you considering starting such an initiative in India as well? One of the things we’ve really wanted to do for a while is the Jeddah literature festival. Saudi has never had anything like that and we’d really love to bring that to the public. I’m currently in my research and registration stage and am looking at expanding to cater to more people. I’ll be starting from India, but because there are people who get in touch with us from other places, I want to start it under an all-pervasive ideology and brand, so that we don’t have to start from scratch in other places, to initiate similar projects. In India, the approach would be slightly different because it’s a very different culture and audience. In Saudi, there wasn’t a reading culture at all but, in India, I believe we’ve always had one. A recent research showed India as one of the top three countries that read the most, though we have our own set of problems. Our literacy levels are still low, and the digital culture is universally taking over everyone’s lives, leading to the younger generation reading less. In India, the initiative would be more about reviving a culture of reading rather than starting one.